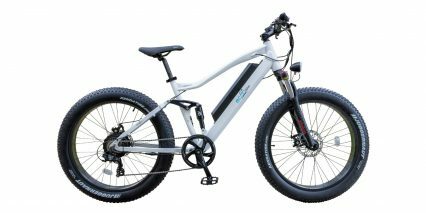 EccoBike was established in February 2018 in British Columbia, Canada. Their goal is to show riders that electric bikes can be used for recreation and commuting. They believe the future is now, and that each rider on an electric bike is one less car on the roads, and therefore helps to reduce the overall carbon footprint. Customer service is a priority for Eccobike, and while they are a direct-order only company that ships to the United States and Canada for a flat $50 fee, they also offer a 1 year comprehensive warranty.